We are offering Weighing Automation. 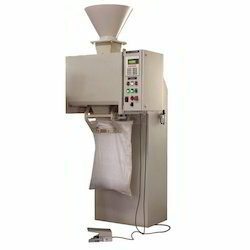 We are offering Bag Filling Machine. We are into offering quality assured Liquid Filling Machine. These machines are fabricated with precision using quality raw material and modern technology. Owing to their easy operation, superior performance, easy installation, durability, these machines are widely demanded by the clients. Our organization is highly appreciated by the clients for supplying and distributing CO2 Gas Filling System. 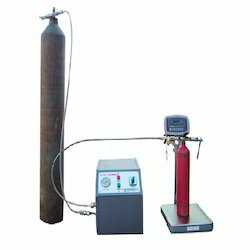 We are offering CO2 Filling Machine. Features of the Control Panel PLC, 0.5 inches Seven segment display to indicate set, achieved and cumulative quantity, keyboard to enter set point and reset tare weight etc. 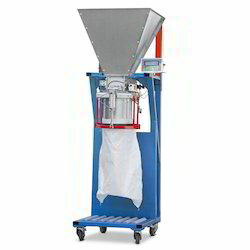 Looking for Weighing Automation ?